The present document represents deliverable 6.3 Computer Simulation Design for augmented reality gaming. Following the DoA, this document is part of Task 6.2 - Simulation methodology development. 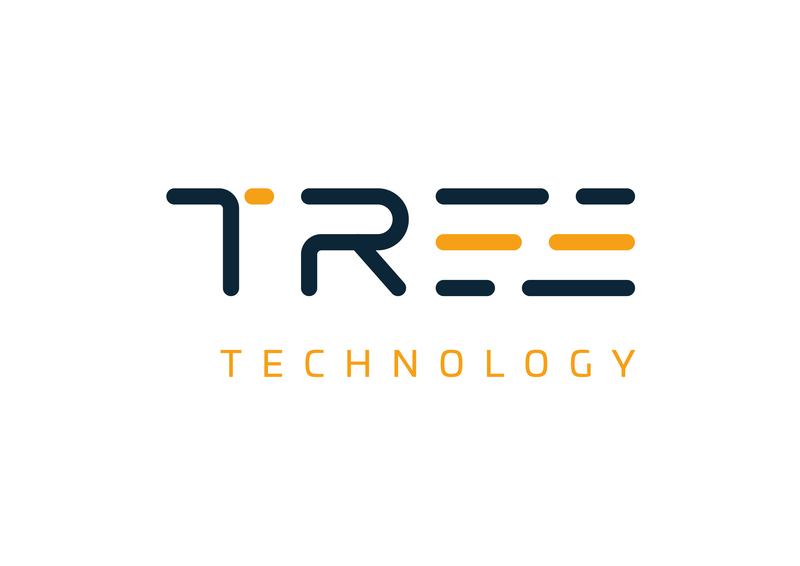 The task follows an incremental approach in using scenario based techniques in simulated reality environment for testing technologies as well as policies/workflows, and receiving user-feedback during each phase of the iTRACK platform development. The computer simulation is the second step in task 6.3 that is based on the outcomes of the board game for policies and processes, as well as input from T6.1 on requirements and benchmarks for technology testing, which lead to D6.1, the integrated simulation handbook. Guidelines specified in this handbook have been applied in the design of the exercise, which is the focus of this deliverable. The simulated environment built will be used to test the integrated iTRACK platform. The technical partners of the iTRACK consortium will carry out the test that will be evaluated by the participating researchers as well as external observers. Experts with field knowledge will participate to test the technology. Mode detailed information on the evaluation methods will be available in D6.11 (Evaluation methods for integrated system). The results of the test will be described in D7.3.